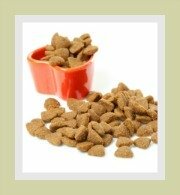 Dry cat food (kibbles or dry biscuits) are one of many options you have as a cat owner. 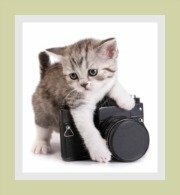 If you have taken an informed decision to feed your kitty dry food, it is your responsibility to ensure that you feed your favorite feline the best cat food. Our feline companions need a balanced diet rich in proteins, amino acids (of animal origin), fats, vitamins, minerals and minimal carbohydrates. In order to avoid dietary issues and to prevent health problems related to deficiencies these ingredients need to be available in the correct amounts. 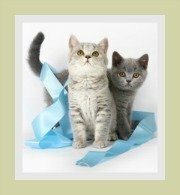 The chapter on cat nutrition provides in depth information regarding the science of feline nutrition. what is dry cat food? Kibbles are commercially produced dry biscuits. All these ingredients are combined, then dried and cut into bite-size kibbles. Some manufacturers then add flavor enhancers (or artificial flavorants) which are intended to make these kibbles more palatable. Kibbles comes in a wide range of flavors, sizes and brands. Kibbles are convenient and economical. Kibbles can be used for free-feeding as they will not quickly spoil. 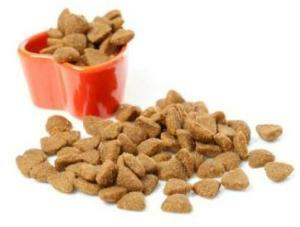 Kibbles are long-lasting and economical if storage instructions and expiry dates are adhered to. Kibbles are said to aid in dental health by removing plaque and tartar - how this works is not clear. 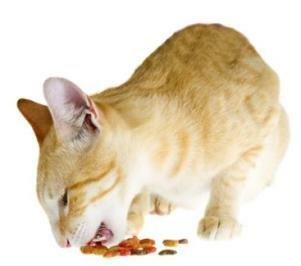 Some say that chewing kibble will strengthen the cat's jaw muscles - but cats generally do not chew their food, they simply bite it before sending the food down the throat! Certain dry foods contain low grade proteins and animal by-products such as cartilage, tendons, feathers, heads and feet and may have low nutritional value. Some dry foods contains a very high percentage of carbohydrates which is of little nutritional value to cats and can result in health related problems. A number of dry foods contain amino acids and essential fatty acids from plant origin. 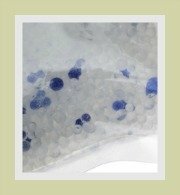 Cats cannot synthesize many nutrients from plants and it can result in nutritional deficiencies. 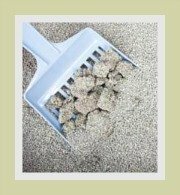 Some experts believe that dry kibble does not contain sufficient moisture which can result in health-related problems if the cat does not consume sufficient water. Beware of packaging that says 'REAL' - check the ingredients. 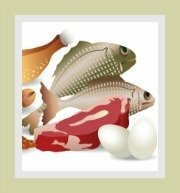 Check the protein to carbohydrate ratio and finally check if it is real chicken or fish or merely low-quality by-products! 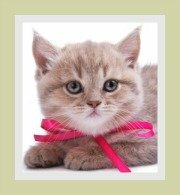 Cat owners have a wide selection of feline foods to choose from and the decision can be daunting. Commercial cat foods are divided into house brands, popular brands, premium brands and of course the specialized prescription brands. All brands of food are formulated differently and the quality and amount of nutrients will differ from brand to brand. Expensive does not always mean it is better. Check the label and select a food suitable for the cat's age, lifestyle, breed and nutritional requirements. You may decide to feed your cat a combination diet of moist food (canned or pouch) and dry kibbles. If you are uncertain, check with your veterinarian. For additional information on the pros and cons of cat food you may want of visit cat info and dry food for a frank opinion on the subject of dry kibbles.